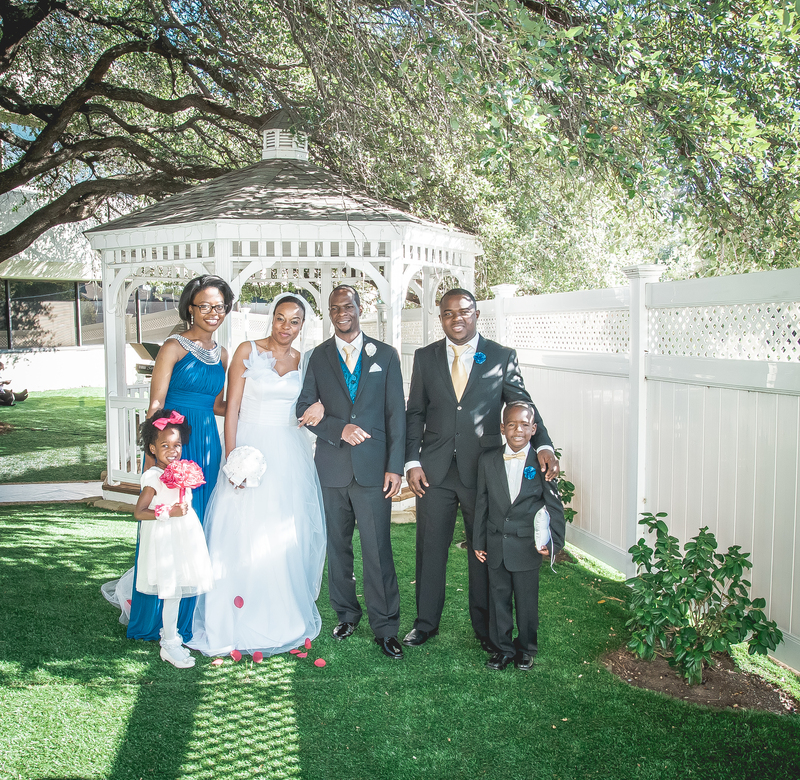 POP Weddings by Jupiter Gardens Event Center are, “quick, elegant and affordable way to tie the knot with style and grace.” Pop weddings are also called Pop Up weddings. Who are Pop Weddings for? Pop weddings are perfect for the couple whose family have frowned at the idea of eloping, or simply don’t want a big extravagant wedding. They are also per fect for the budget conscious couple who have other priorities such as a honeymoon, buying a house and etc. What are the reasons to come to Jupiter Gardens Event Center for your Pop Wedding? One: Have a romantic wedding ceremony in our beautiful outdoor garden with gazebo! Get awesome photographs with family and friends in a traditional setting as opposed to the boring court house. Two: We all know that weddings are stressful, so we make it as stress-free as can be! We provide you with all the professional touches you need; such as the décor, food and the photographer! It makes for a perfect worry-free wedding! 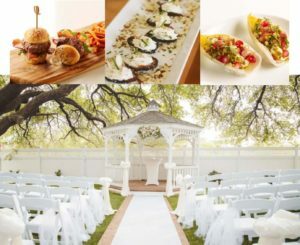 Three: Invite up to 30 guests to your wedding and enjoy delicious hor d’oeuvres and refreshments after the ceremony. So invite your closest family and friends to a trendy way to tie the knot. We’ve got a package you can’t go wrong with! Jupiter Gardens Event Center provides nothing but the best. Read our reviews to find out why we come highly recommended and voted best WeddingWires’ Couples’ Choice Award.